Right in the heart of the Texas Hill Country, our two Austin sites – San Clemente and River Place – have scenic views of the rolling hills and are home to more than 700 employees across our Sales, R&D, HR, Marketing, and Administrative teams. 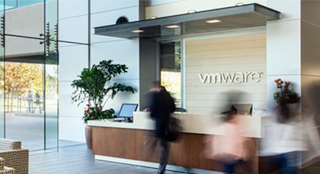 As the Sales hub for VMware in the Americas, you will have the opportunity to work alongside world-class sales professionals who are helping our customers revolutionize the way they do business. 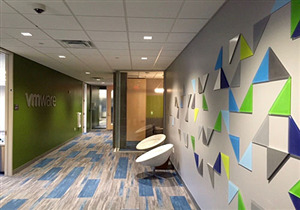 Our workplace community in Austin is one that will challenge you to succeed in a fun, flexible, and engaging environment. And don’t worry, if you join us here, we can guarantee that breakfast tacos will be on the regular menu.